and Hydraulic Lime Mortar and Render. to damp walls. Faster drying. Longer Lasting. is a BBA approved System. merchant - We deliver on request, with no MOQ. 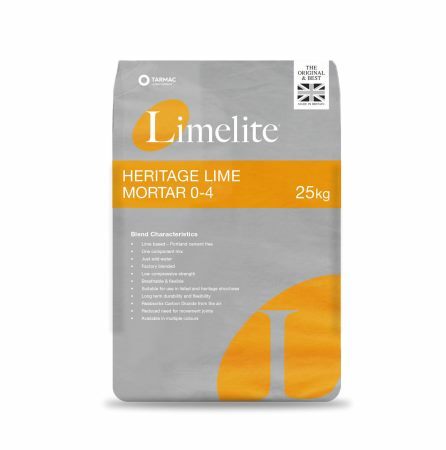 Limelite Heritage Lime Mortar Used for the pointing of masonry or brickwork mortar joints by mechanical application where the fabric of the structure is considered to be delicate. 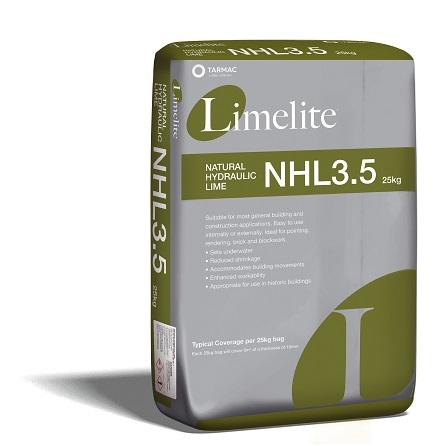 Limelite Natural Hydraulic Lime. Has been formulated for use as a pointing/repair material in historic structures.